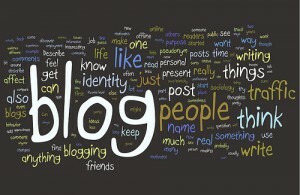 Blogs are great for many reasons. The best ones add value to your website, discuss new topics and trends within an industry, and can also enhance your lead-generation efforts. 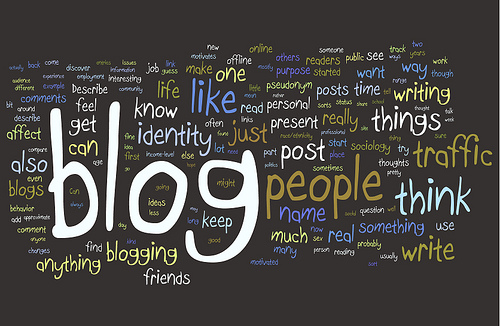 Getting to the stage where your blog can generate some business for you can be the tough part, so we have a few tips to help you along the way. Yesterday Google announced on their blog they are making a few changes to their search algorithms in efforts to improve their ranking accuracy which in turn affects trillions of search queries. Changes usually mean things are improving, and they are, for Google and your average user. But for businesses the changes may cause some issues. Many are already chomping at the bit for the iPad 2 which was thought to be launched this spring but now that may be pushed back. It is rumored that Apple has decided to make some design changes with the tablet which may have caused the set back. 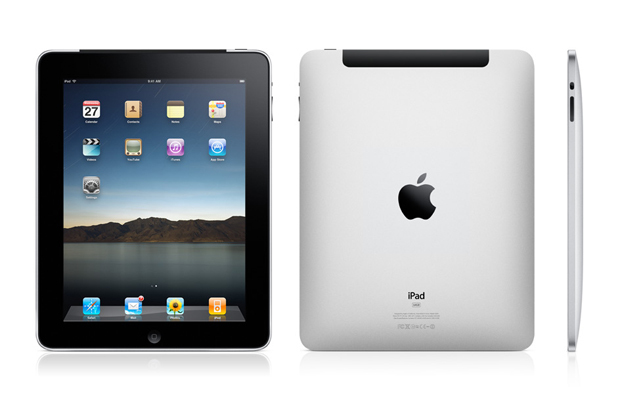 Reports are also spreading that Apple has halted production of the iPad 2 on their supply chains due to the observance of the Chinese New Year. Some believe the release date will be set in early summer, possibly June. We may see two Apple products launched in the same month with the iPad and the iPhone 5. 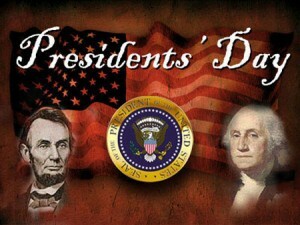 Be sure to check out our Fan Page on Facebook for all of the answers. Tell us about your favorite campaign slogan! What is Your Company’s Brand and What Does It Do for You? 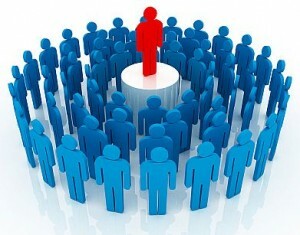 Most simply put, your brand is your identity, the pieces which define your business, and its personality. Some of the most globally recognized brands are Facebook, Apple, Coca-Cola and McDonalds. When you hear these brands certain images and feelings come to mind almost instantly. When you think of Apple you think of innovation, design, and the grey Apple logo. Coca-Cola reminds us of the feeling of happiness (the basis of most of Coke ads) as well as the colors red and white. The power of Twitter is undeniable. You have the ability to connect and share your thoughts with thousands of others in an instant right at your fingertips. 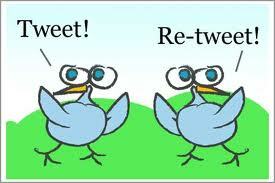 Equally as important is the power of the ReTweet. When your tweet is passed along to another’s followers your message has extended beyond your market reach. More often than not, the people who follow us have a different group of followers themselves. So by them pushing your message out you can reach a whole new realm of readers or listeners, or whatever it is you are looking for. Super Bowl XLV, the world’s second largest sporting event, was quite the eventful evening. Besides the messed up National Anthem, a ridiculous halftime show, and fans without seats, it was a great Super Bowl. On a night where companies spend millions of dollars for 30 seconds of your attention, some seemed to win us over while others fell flat on their face. 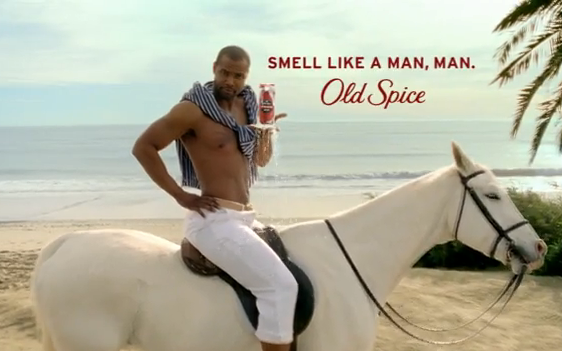 Old Spice and Isaiah Mustafa. Haven’t we seen enough of them in advertising headlines lately? Old Spice is making headlines again as they have found their “Superfan.” The Superfan contest awards the winner with rights to release the latest old spice commercial on his terms. 16 year old Chris Gatewood won the contest by submitting his own parody commercial of the original “The Man Your Man Could Smell Like.” Once Old Spice found their winner in Chris, Isaiah Mustafa personally gave the teen a call.